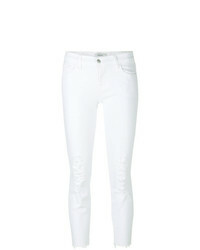 No Brand Standards Practices Tessa Chewed Hem Stretch Skinny Jeans $78 Free US shipping AND returns! 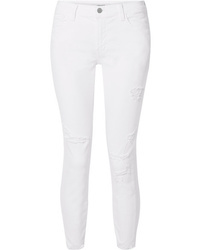 Paige Verdugo Ankle Skinny Jeans $119 $199 Free US shipping AND returns! 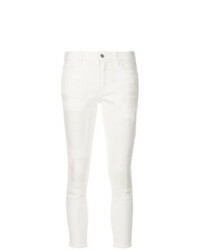 JEN7 by 7 For Al... Ankle Skinny Jeans $99 Free US shipping AND returns! Free People We The Free By High Waist Busted Knee Skinny Jeans $78 Free US shipping AND returns! 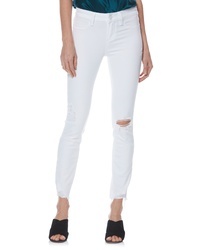 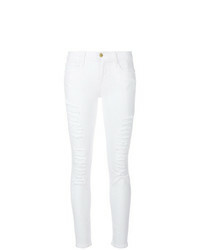 L'Agence Highline Ripped Skinny Jeans $265 Free US shipping AND returns! 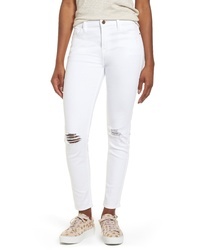 J Brand 835 Cropped Distressed Mid Rise Skinny Jeans $198 Free US shipping AND returns! Faith Connexion Cropped Jeans $356 $711 Free US Shipping! 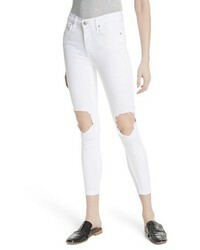 J Brand Cropped Ripped Jeans $172 $245 Free US Shipping! Junya Watanabe Destroyed Skinny Jeans $599 $856 Free US Shipping! 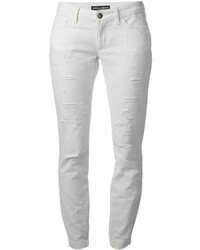 Frame Denim Distressed Skinny Jeans $235 $392 Free US Shipping!